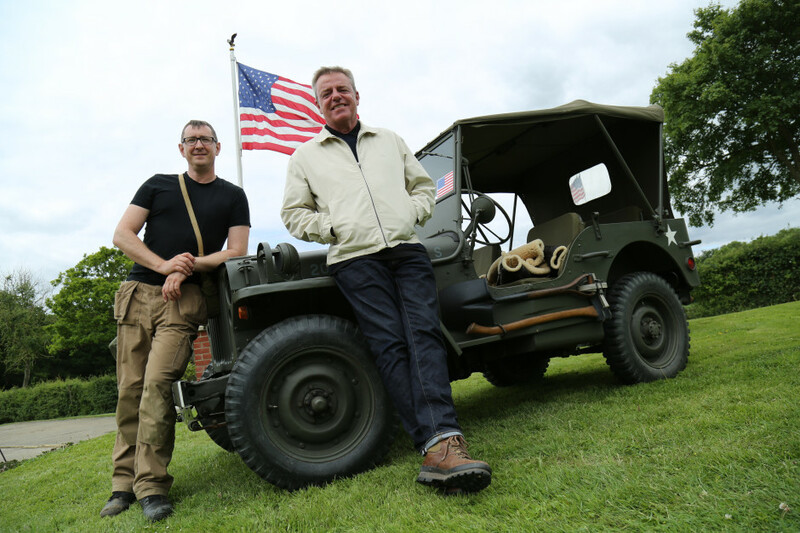 The stories of the Second World War are brought vividly back to life through new evidence uncovered by WW2 Treasure Hunters. The history of WW2 lies buried and forgotten at hundreds of sites across the UK. Now, the stories of the Second World War are brought vividly back to life through new evidence uncovered by WW2 Treasure Hunters. Artefacts of all shapes and sizes carry the story of the war here on the home front and hold the key to the forgotten histories of the men and women who risked their lives to save Britain. 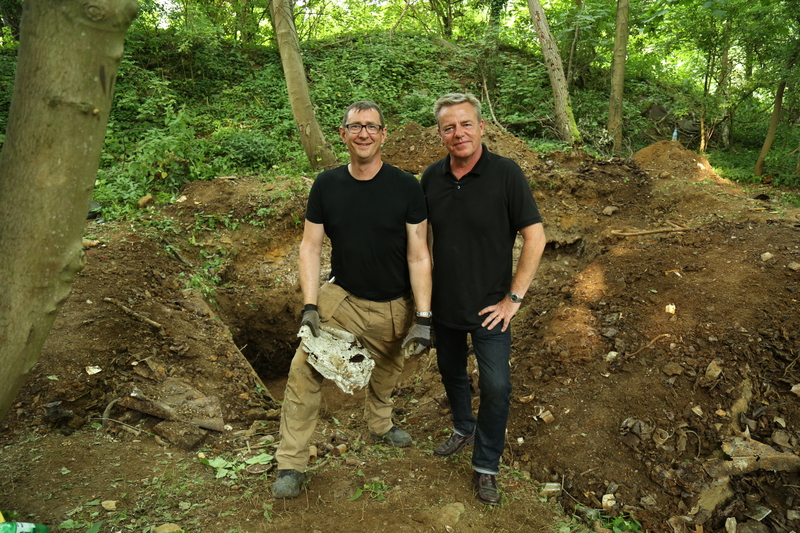 The series pairs Britain’s foremost amateur WW2 archaeologist Stephen Taylor with WW2 enthusiast Madness frontman Suggs, as they work together to unearth incredible relics from historically important former military sites before they rust away or disappear under concrete. The duo reveal the stories of the people behind the discoveries, meeting survivors and experts to understand the events which took place in each location. Using state-of-the-art technology, original WW2 archive and maps to identify forgotten sites including former military bases, airfields, and POW camps, this eight-part series brings a fresh perspective on the Second World War and the people who fought it.